The current BAU has their own jet, and has practically made "Wheels up in 30" a trademark phrase. Evidently it was not always so. 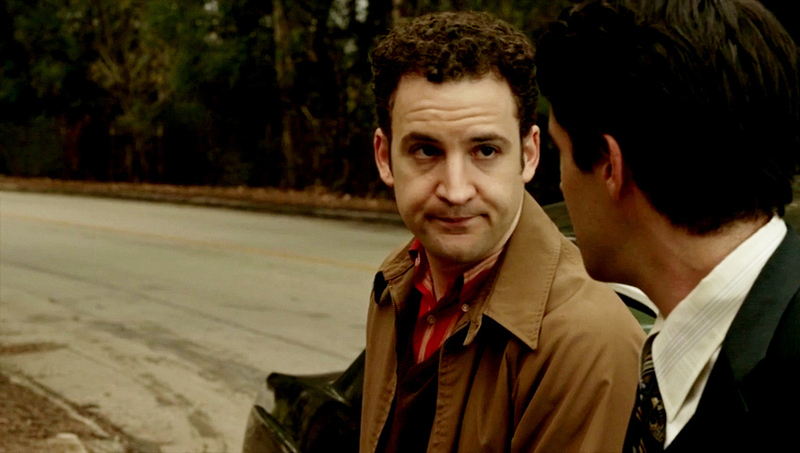 Ben Savage stars as Young Gideon in "Nelson's Sparrow" - Criminal Minds S10 E13.